With the trade deadline looming Locke gives you the trade deadline primer. He looks at each of the Jazz players and the decisions surrounding those players as well as each team and what they have to offer the Utah Jazz. 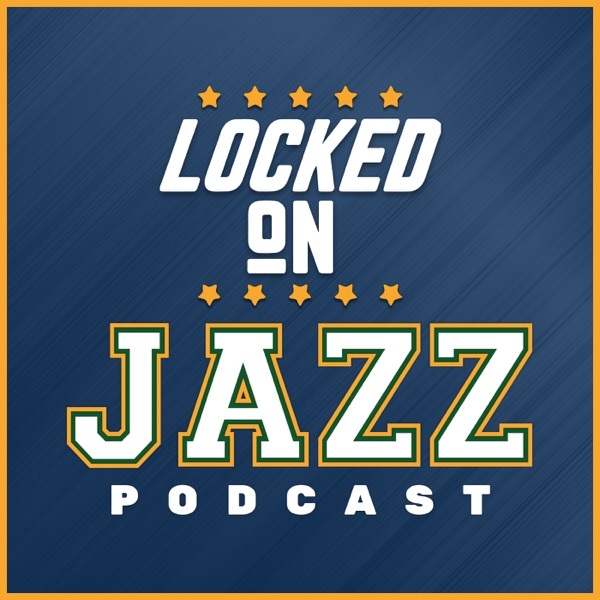 In addition, Locke takes a look at the different playoff models and what are the Jazz chances of making the playoffs.